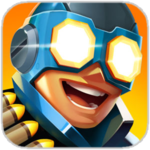 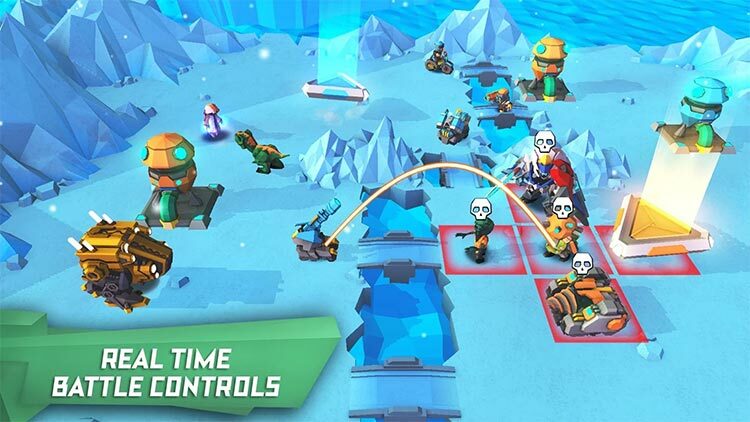 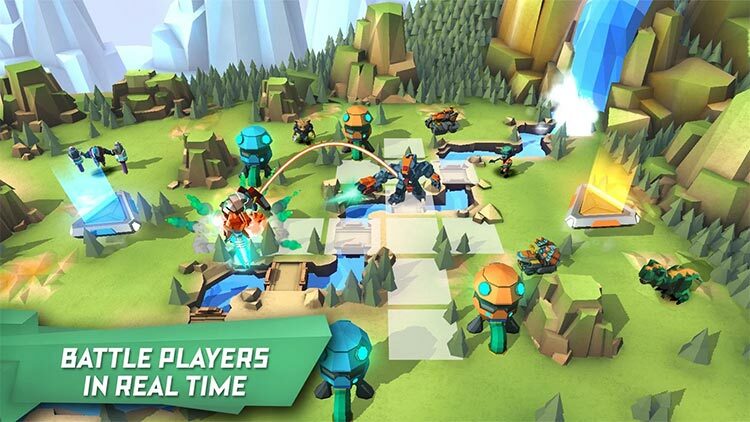 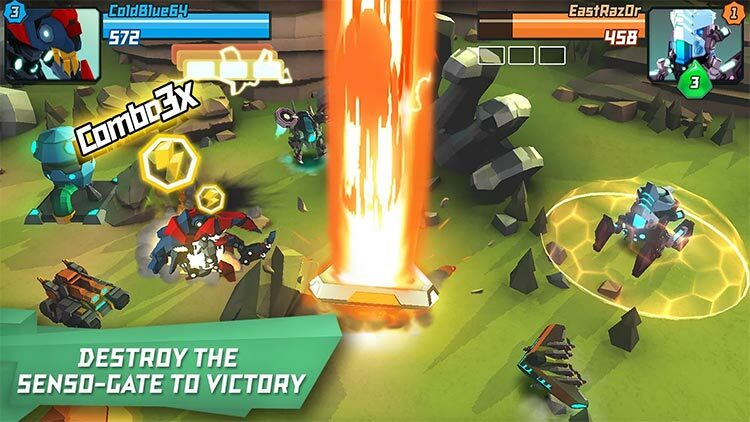 Super Senso is a smart combination of ideas plus some cool mecha-on-kaiju action. 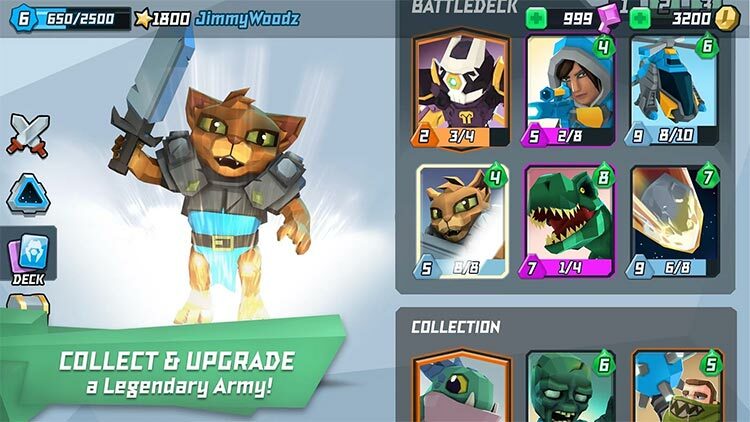 It isn't perfect, but it seems like its worst issues are mostly behind it. 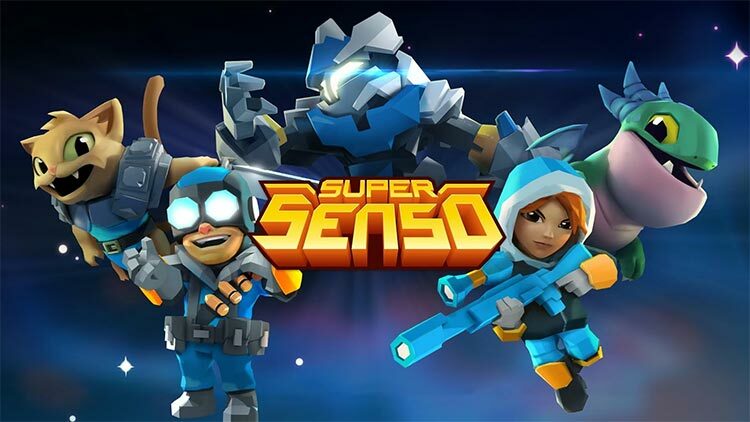 If you're looking for a quality, multiplayer strategy game in the vein of Advance Wars, I'd recommend Super Senso, but perhaps not ahead of something a little more balanced like Warbits.